With a ‘very cold night’ expected, a yellow weather warning of ice has been issued across South West England tomorrow morning (Tuesday). 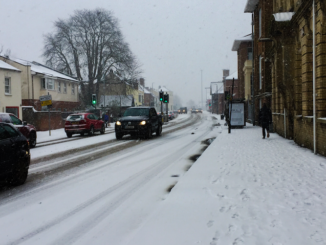 The Met Office has warned that untreated surfaces, such as pavements and some minor roads, are likely to turn very slippery tonight (Monday) and tomorrow morning. 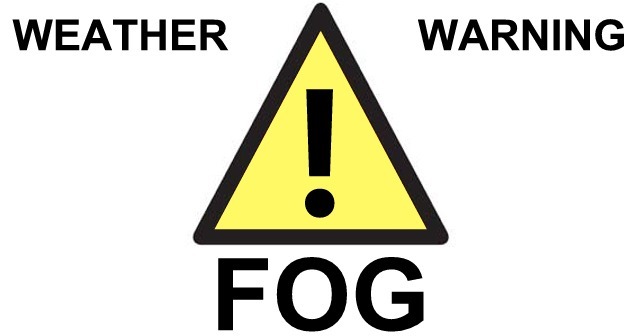 A few freezing fog patches are also possible. “We are advising commuters to pay particular attention to the potential for ice and frost to affect journeys tomorrow morning. 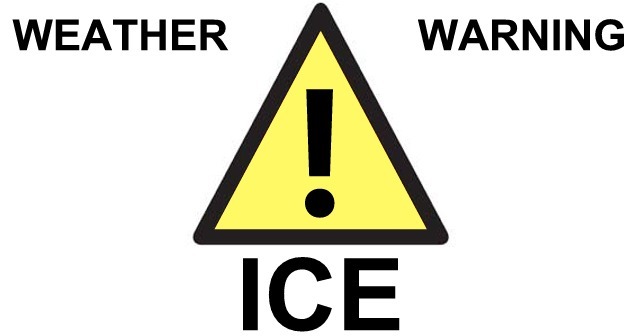 Although most gritted surfaces will stay ice-free, there is a particular for risk that pavements and untreated roads, especially minor ones, could be very slippery. 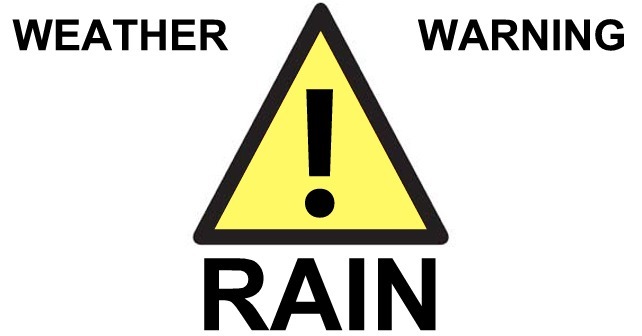 Gloucestershire, South Gloucestershire, Bristol, Devon, North Somerset, Somerset, Bath and North East Somerset, Dorset, Wiltshire and Swindon are affected by the yellow national severe weather warning from 02:00 – 10:00 tomorrow (Tuesday 3 January).